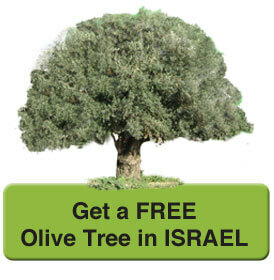 In the time of the Second Temple, the olive tree was a central element in the economy of Israel. 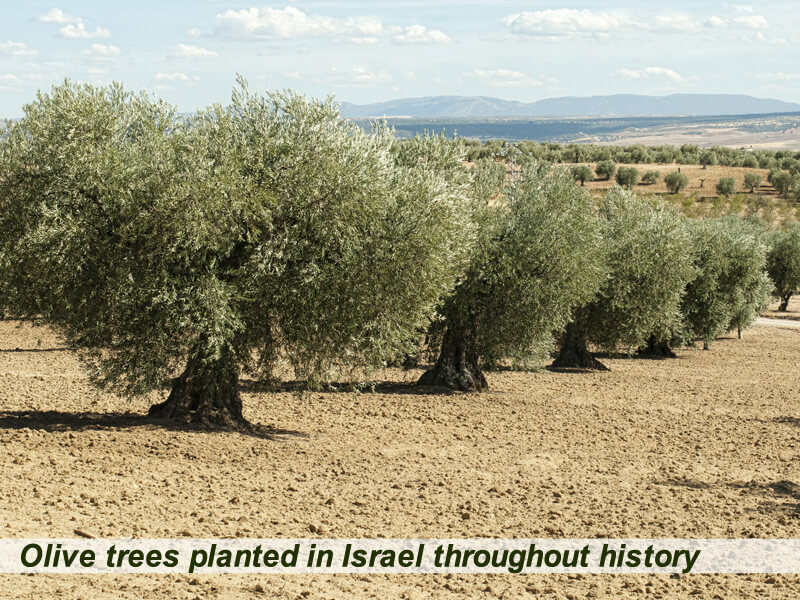 The methods of cultivating the trees in Israel were a model for growers all over the Mediterranean Basin, particularly in Rome, Greece, and North Africa. middle of the fourth century CE, in various parts of the land of Israel, mainly in the Galilee. 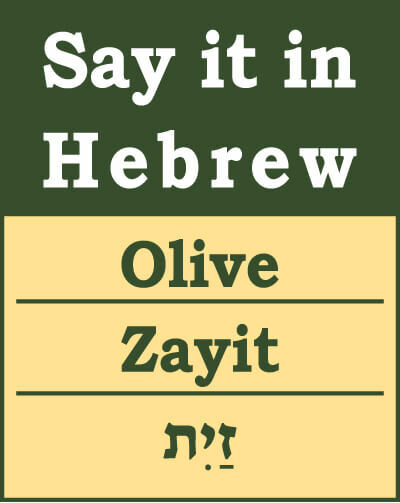 In the period of the Mishna and the Talmud (the later Roman period), the olive was the main source of income for the Jews of Galilee. 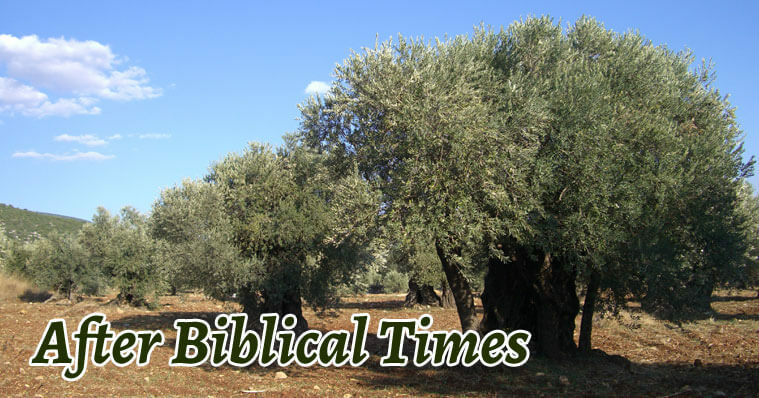 Excavations show that most of the Jewish settlements in Galilee had olive presses, sometimes dozens of them, evidence of the huge areas covered with olive groves in Galilee. Olive presses were usually located near the source of the fruit. 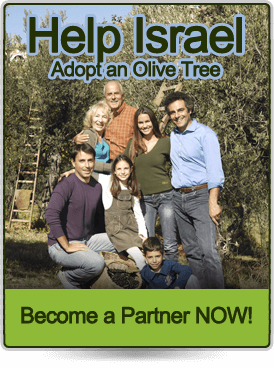 The Jewish olive industry also flourished on the Golan in the Mishna and Talmud period, in the sixth and seventh centuries CE. So far, archeological digs on the Golan have revealed over 70 olive presses in 28 locations of ancient Jewish settlement. 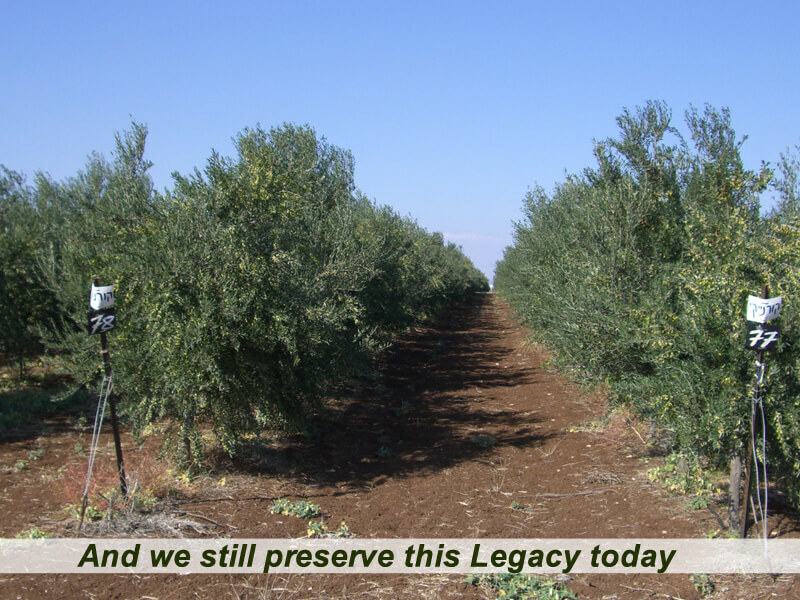 Generations of Jewish olive growers on the Golan were the basis of the Jewish economy there, which made it possible for the Jewish settlements to flourish and to finance the construction of many splendid synagogues that served as centers for the settlements. Several of these synagogues have been discovered in recent excavations on the Golan Heights. 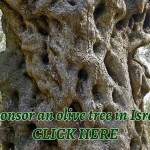 Starting in the seventh century CE and the Arab conquest, the olive industry in Galilee and the Golan collapsed, as many Jewish settlements were abandoned. 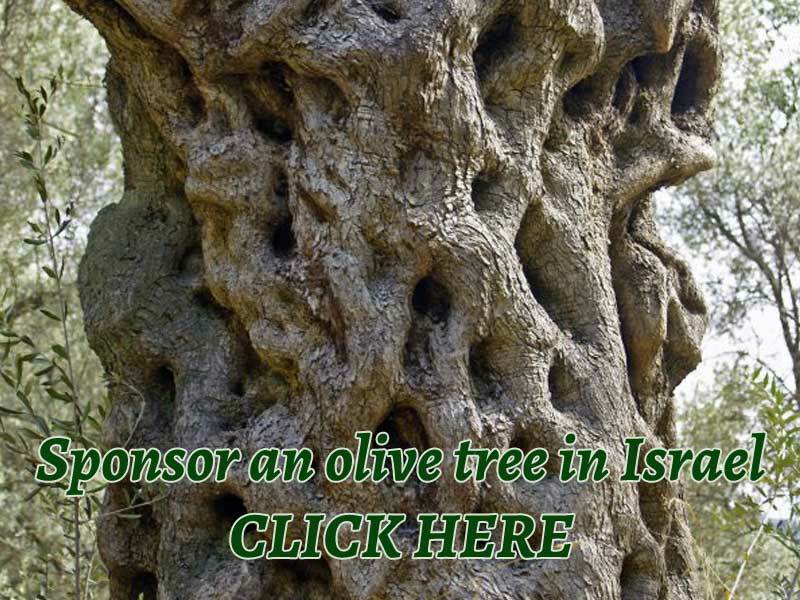 The nomadic tribes that came from the Arabian Peninsula and conquered the land of Israel destroyed many olive groves, but after settling permanently and learning how to cultivate the land, they began to appreciate the fruits of the land and planted many olive trees. “…From the sole of the foot even to the head there is no soundness in it: wounds, welts, and open sores. 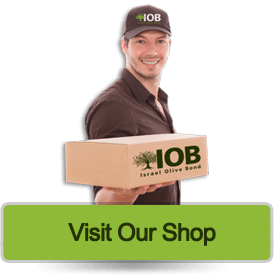 They have not been closed, neither bandaged, neither soothed with oil” (Isaiah 1:6).